Revisiting a modern classic: Forty years after On Golden Pond was first published in 1979, the play is still making ripples as new generations and audiences experience the powerful story and compelling characters. 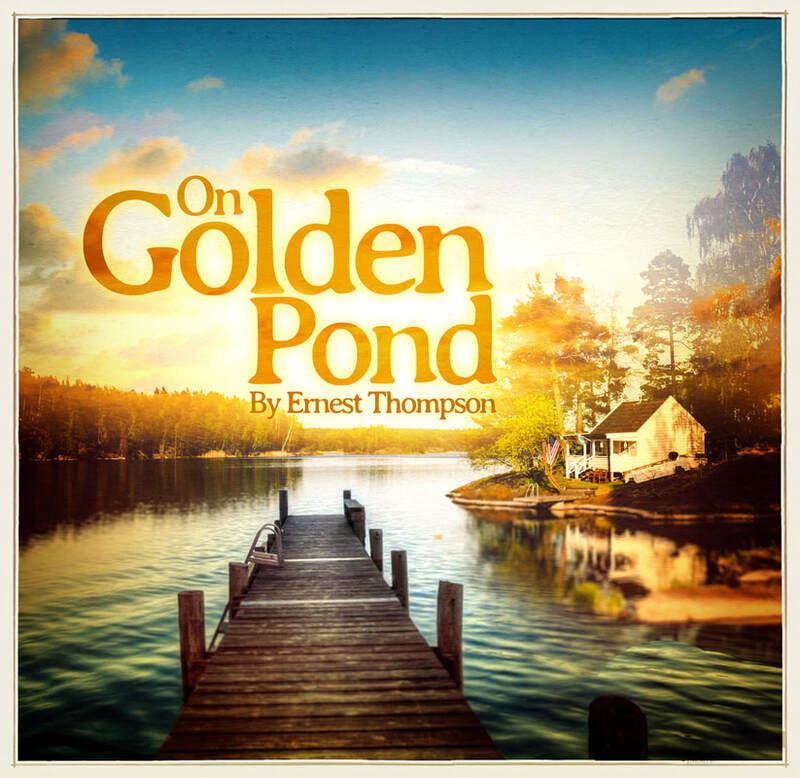 The fond memories of three generations of familiar characters and their complex relationships will be given new depth and insight as the masterful hand of author and Academy Award winner Ernest Thompson directs this new production of On Golden Pond. Experience it anew – or for the first time – with this 2019 production that Thompson calls a reconsideration of his original work that promises to be an exciting interpretation exclusive to our audiences as we begin our summer season.